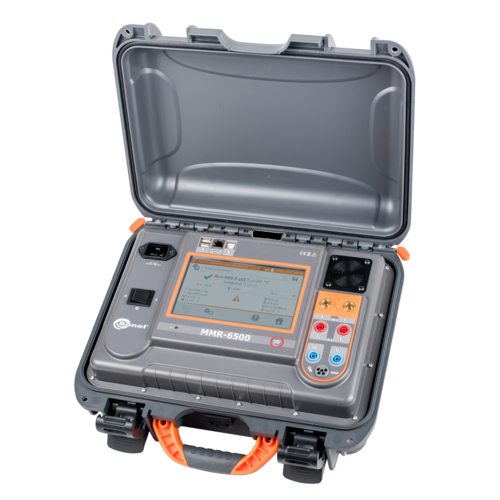 Sonel has a full range of micro-ohmmeters, commonly referred to as Ductor Meters in the UK. The low resistance measurements are made at 10A and allow for measurements down to 0.1u micro-ohms. Different types of objects can be measured including resistive and inductive loads. 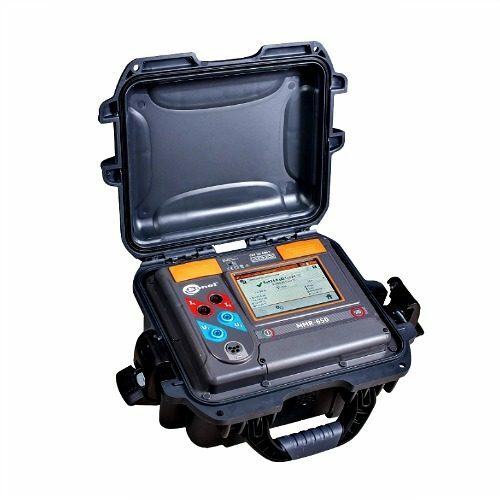 MMR-650 has a new measurement algorithm capable of making reliable and repeatable readings on Amorphous Core Transformers. 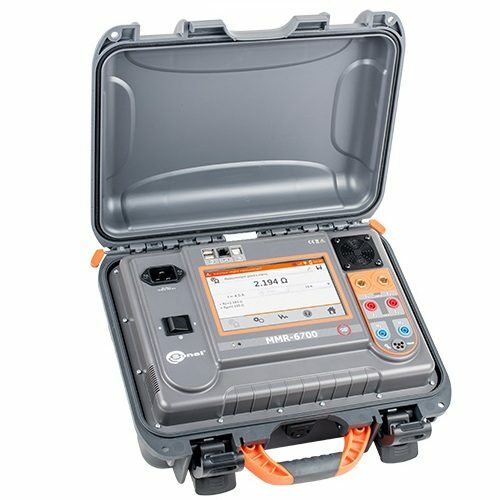 All the meters carry a rating of between IP54 and IP67 for resistance to moisture and dust. Kelvin clamps and Double Spike Probes are supplied as standard along with long test leads to allow for easy measurement when in the field. 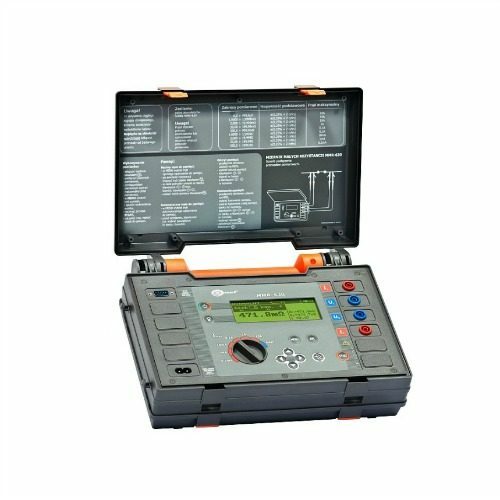 Several measurement modes are available for operation including manual, automatic and continuous modes. 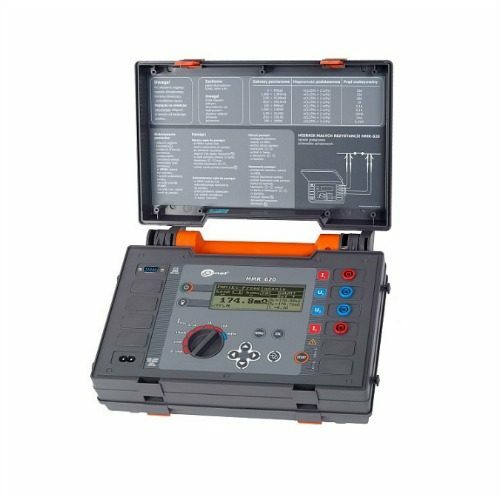 The MMR series of microohmeters allow for accurate measurements of resistance of electric motors and power transformer windings.